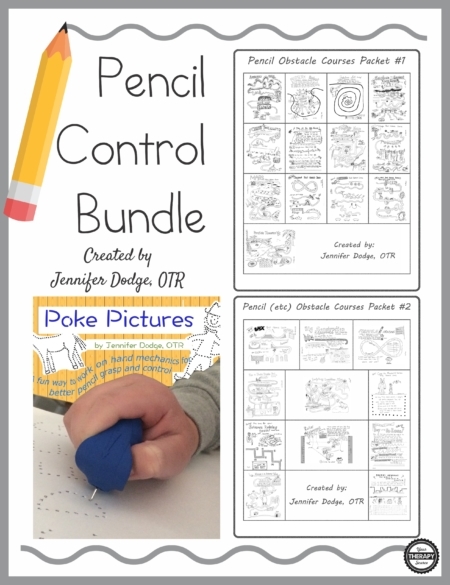 This digital download includes 11 hand- drawn, creative activities to practice pencil and scissor control. Created by Jennifer Dodge, OTR. 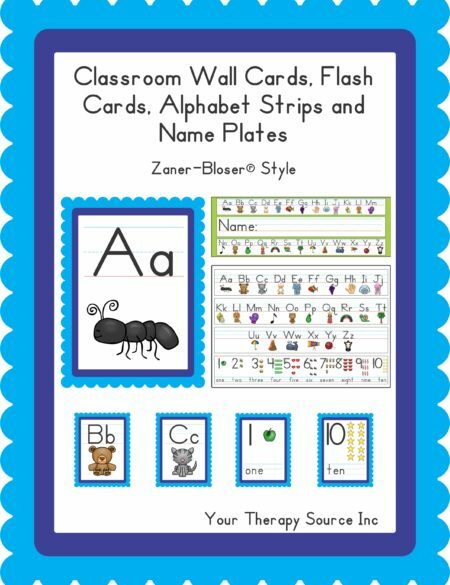 Summary: This download is filled with unique activities that combine imagination, pretend play, pencil and scissor control. 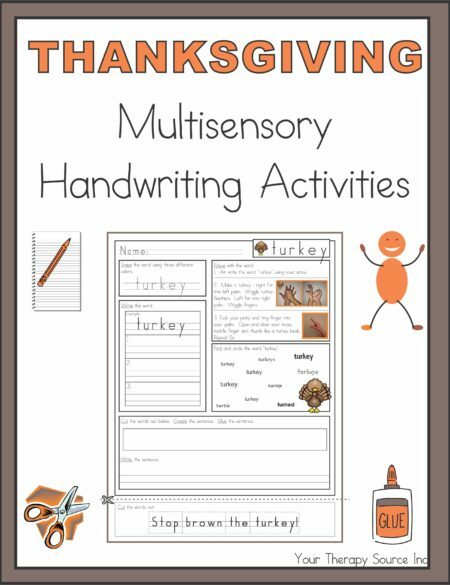 Practice scissor use, speed of writing, bilateral control, ruler use and pencil control. 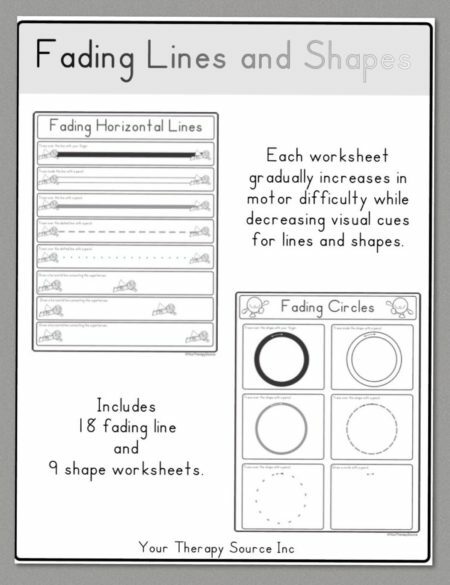 There are 11 hand-drawn activities in black and white. The “obstacle courses” have the following themes for pencil control: Return to Day at the Un-Races, Formula 2, Train Tracks, BMX, Mouse in the Bakery and Ladybug Lunchtime. 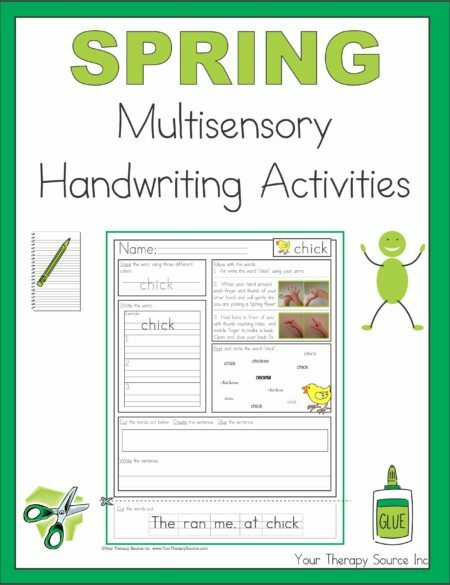 The scissor practice pages include a Driving Exam and Secret Message activity. For ruler use try Big Construction Equipment and Ruler Measurement. Try Cage the Monsters for paper folding, hole punching and lacing. 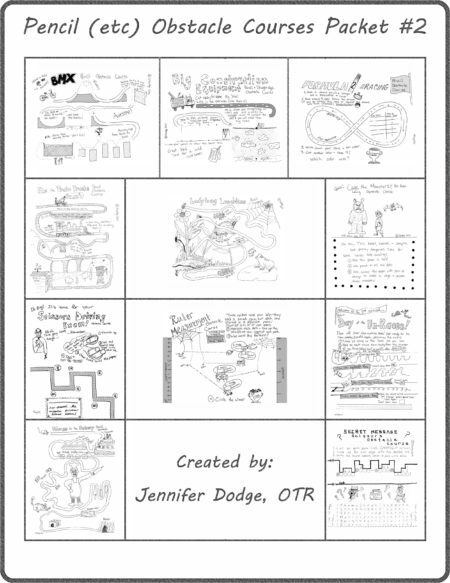 If you want more Pencil Obstacle Courses be sure to check out Packet #1.